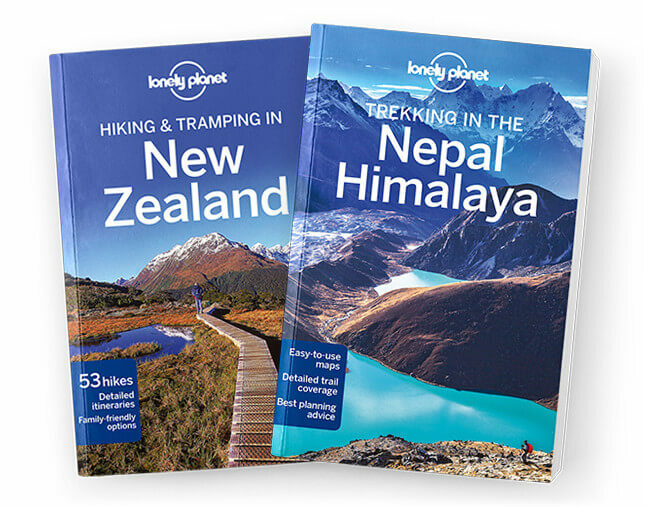 Lonely Planet Trekking in the Nepal Himalaya is your passport to the most relevant, up-to-date advice on what to see and skip, and what hidden discoveries await you. Tour through the hidden backstreet courtyards and temples of Kathmandu, explore the base of the world’s highest mountain and learn everything you need to know to trek through this incredible region; all with your trusted travel companion. Get to the heart of the Nepal Himalaya and begin your journey now!